As the pilot shortage deepens it is growing increasingly difficult to attract and hire new pilots applicants. 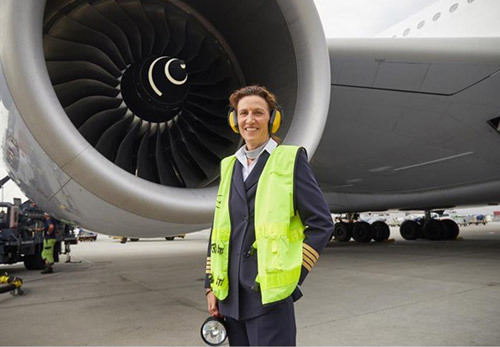 Listed below are 6 ideas to attract more pilots and keep your operations staffed! The new generation of aviation employees has different motivations and life goals from their predecessors. In past working environments the expectation was for employees to go to their defined work hours. Then when they clocked out after work there wasn’t a way for them to maintain contact with work. It is in this environment that employers can gain a competitive advantage in attracting and retaining employees by adapting processes to promote a healthy work/life balance. 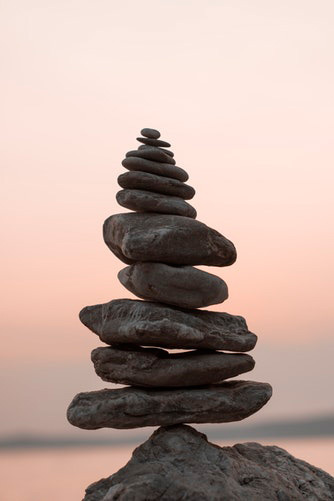 By prioritizing a healthy work-life balance employers are not only giving themselves an advantage in recruiting employees but can save money through a healthier and more productive workforce. What constitutes work-life balance means something a little different to everyone. It can be helpful to break down these differences by broad differences between generations. Baby boomers crave stability in the workplace and value longer-term employment. Baby boomers don’t place work-life balance as a high priority or concern. 80% of working baby boomers report moderate to high levels of stress. Gen Xers typically place a higher priority on a balance and are more likely to use their PTO than previous generations. Gen Xers think of work-life balance as a necessary prerequisite to accepting a job. It is a common idea that Millennials like in office perks such as ping-pong tables or free coffee. However, most millennials report that they are less interested in office perks and more interested in a career path that will allow them to support a lifestyle that stresses life outside of work. 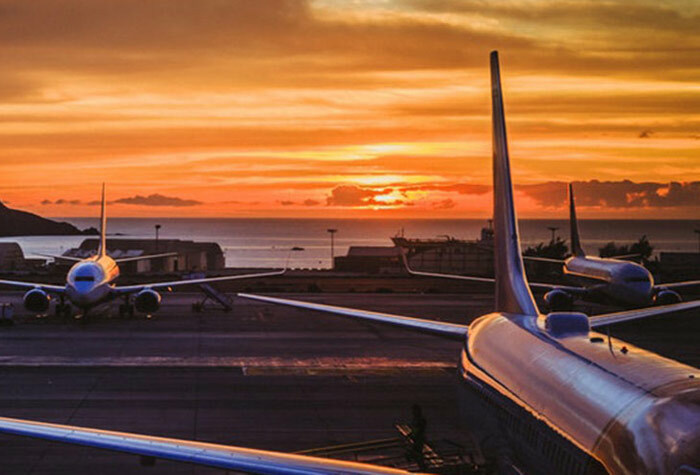 As pilot employers face the challenge of maintaining adequate staffing their first reaction is often to lean on the remaining pilots to make up the schedule shortfall. This can end up on a downward spiral as the remaining pilots will then seek other employment to rebalance their life. The opportunity of career progression can be a motivating factor for prospective pilot applicants. Not only that, but providing a defined career path is one of the biggest factors for improving retention of the pilots you already have working for you. Even if your type of operation is low in the pilot career ladder, at least some of the pilots coming to you may consider your business as a long or medium term employment option if they have a clearly defined development opportunity. 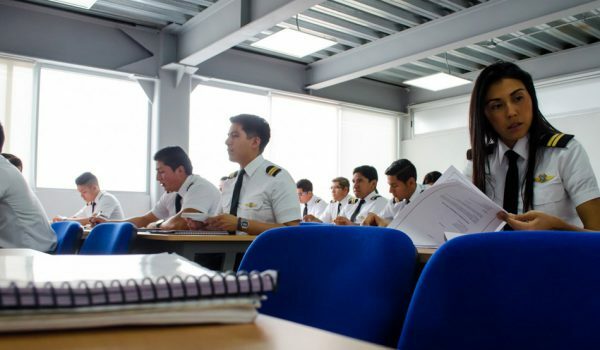 Set clear steps of how pilots will advance from training to working in your airline. Outline where they can expect to be in five years and the steps and goals you have in place to get them there. 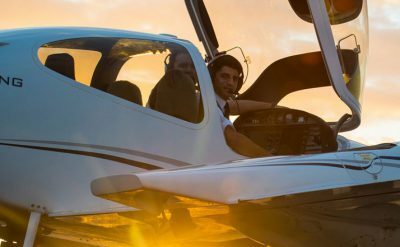 Communicate with pilot prospects opportunities for promotion, improved compensation, participation in specialized training programs, and any opportunities to earn additional pilot ratings. Remember the days when you could post a pilot job to one or two jobs boards and could then wait for a flood of applicants? As you well know, those days are over. As the available pilot candidate pool has decreased the different options for finding, attracting, and recruiting qualified pilot candidates has increased. A successful and sustainable pilot recruiting program utilizes a combination of available methods. Employee referral programs are more than just asking existing employees to refer acquaintances. To motivate employees to take an extra step and think of someone in their contacts and reach out to that person you need to offer something in return. Online media buying revolutionized marketing and allowed advertisers to precisely target their desired audience. Now there is a new opportunity in pilot sourcing and recruiting that allows you to precisely target and reach applicants that precisely fit your companies needs. This new lead matching method allows employers to target their recruitment dollars and only pay for qualified applicants with proven interest in their position. Programmatic lead matching uses flat pricing models that make the recruiting process more predictable. Only paying for pilot applicants with proven interest in a position means employers can better plan their efforts and directly scale up and down as needed. Social recruiting is not posting a job on Facebook or LinkedIn. Every company does this. There is a lot more that you can use social media for in your recruiting strategies. Become visible to candidates through social media. The key to social recruiting is transparent and genuine engagement with candidates by offering useful and relevant information. Interacting with candidates via social media is a lot more effective than just advertising job openings. Reach out to passive job seekers through social media. Passive pilot candidates are highly qualified individuals who are not necessarily looking for a job right now. Social media is a great tool for getting in front of passive job seekers and encourage them to make a move or at least start considering a new workplace. Your career website isn’t just a place to list job openings – it is a place to attract applicants and sell them on your job opportunities. A well designed career site with useful and relevant information can help you find more job applicants. Don’t limit your recruitment efforts to a specific demographic or mindset that you think fits the ideal pilot candidate. Doing so restricts the available pool of pilot applicants and also limits ideas and approaches within your organization. Check your marketing messaging to make sure you aren’t turning some pilot applicants off to your opportunity before they research it. Where possible – implement initiatives to diversify the pool of pilots you consider, ensuring all races, genders and sexual orientations receive equal representation. 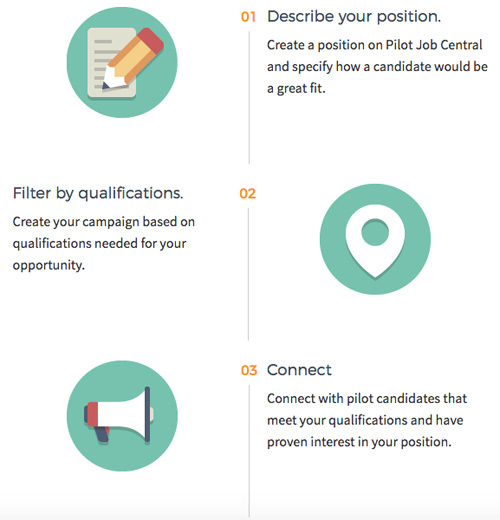 You have an idea on the ideal set of qualifications and experience pilots should have for your position. But in an employment market with limited applicants you may need to be open to varying pilot qualifications to get enough pilots in the door. If you operate airplanes that only require one pilot consider creating a second-in-command program to allow pilots to fly on revenue flights and gain experience under the watchful eye of your experienced pilots. Set up an internship program where a low time pilot applicant can potentially work in other areas while also being given opportunities to gain flight experience. This could either be an internship program where that pilot moves directly into a full pilot position or later comes back to you after getting additional experience in an entry level pilot job. Consider interviewing lower experienced pilots than you have in the past – but with heavier screening in place during the interview. Some lower time pilots can be very sharp – give them the opportunity to prove whether they can accomplish the flying before dismissing them. Is a pilot getting close to the necessary flight experience or ratings needed to work in your operation? Try a program that provides funding to help these pilots finish out the remaining training or experience they need. And attach that funding to an agreement of a minimum employment length. Many pilot prospects in today’s employment marketplace are more tech-savvy than previous generations, and they expect their employers to be as well. You can be more attractive to these candidates by showing that your company is innovative and has the needed tools to remain competitive into the future. From your company’s website, to your social media presence, to internal communications – work to cultivate a transparent message reflecting your company and your companies leaders as authentic and caring. Ensure your authentic messaging is consistent across all platforms. 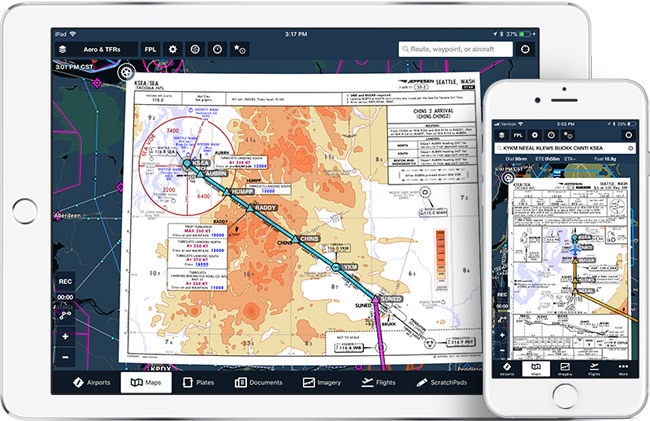 Incorporate apps and other relevant technology into your operation that pilots will use to improve their work performance and interactions within the operation. Communicate the availability on these platforms to potential pilots. An already widespread example of pilot tech tools is electronic flight bags. Pilots do not enjoy lugging around heavy chart cases through their work day. And removing the chore of updating paper manuals and charts is a valuable quality-of-life enchantment for pilots. Technology based pilot training not only makes your pilot training more efficient and makes paperwork easier but can also improve quality-of-life and help draw in the tech savvy pilots prospects. Candidates who love technology are often continuous learners. Describe the learning environment in your job post and any additional learning opportunities that might be available to your employees. In your communications to pilot prospects highlight any of the advanced systems and avionics on the airplanes in your fleet. Pilot candidates are more likely to be interested in your position if their friends already work for you. Encourage your existing employees to associate their social media profiles with your company – particularly on LinkedIn. Encourage your employees to share stories of working with your company on social media. Pilot employment pipelines are becoming popular in the aviation industry as multiple sectors are having difficulty finding enough pilots to fill their ranks. 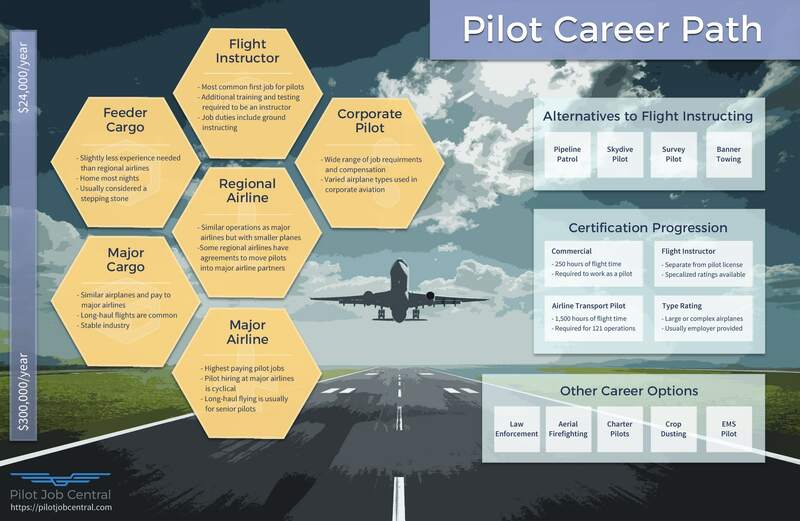 The career pathways allow pilots to enter in at a lower rung in the pilot career ladder and then seamlessly work their way up through a defined progression between partnering companies. Work on partnerships with other pilot employers either above or below where your company resides in the pilot career progression steps. Pilot career pathway programs give employers an added advantage in that they can require minimum time spent working at each step before advancing to the next step – making pilot attrition easier to forecast. Setting up defined career pathways also creates a synergy of recruitment dollars spent as you will likely be able to use your partners branding in your recruitment efforts and they will likewise be mentioning your company in their recruitment messaging.